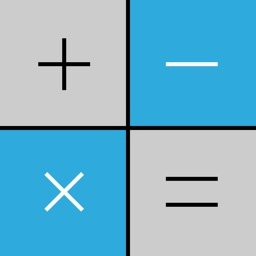 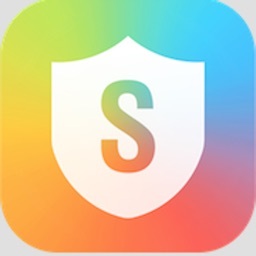 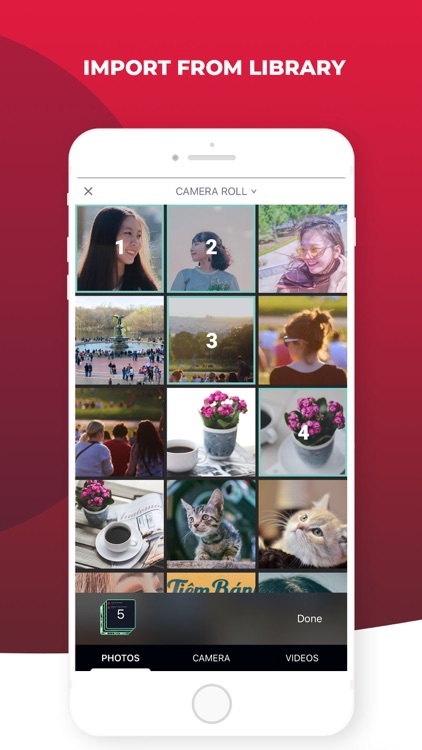 - Import multiple photos privately to the app. 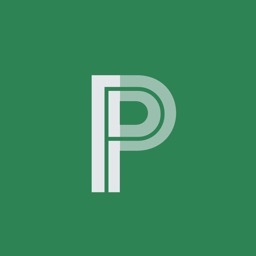 - Import video from library to the app. 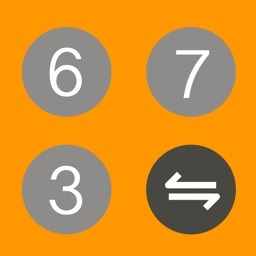 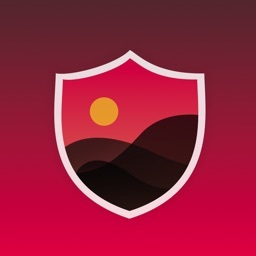 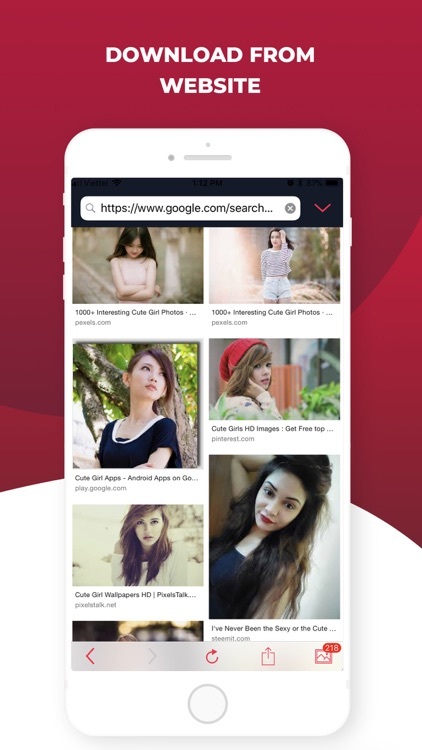 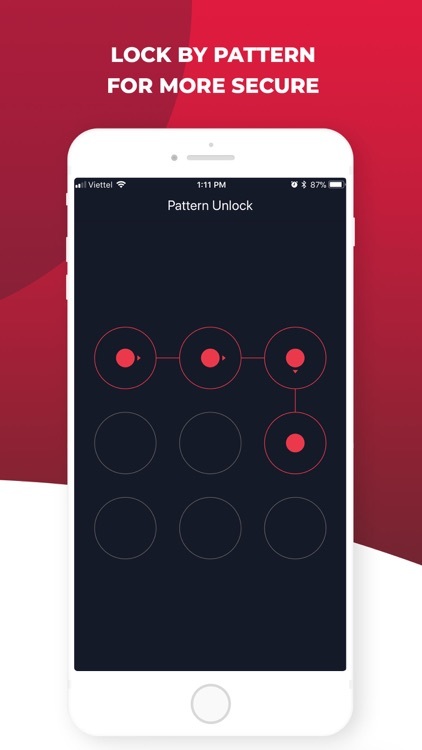 - Secure your photo and video in app with your own pattern lock. 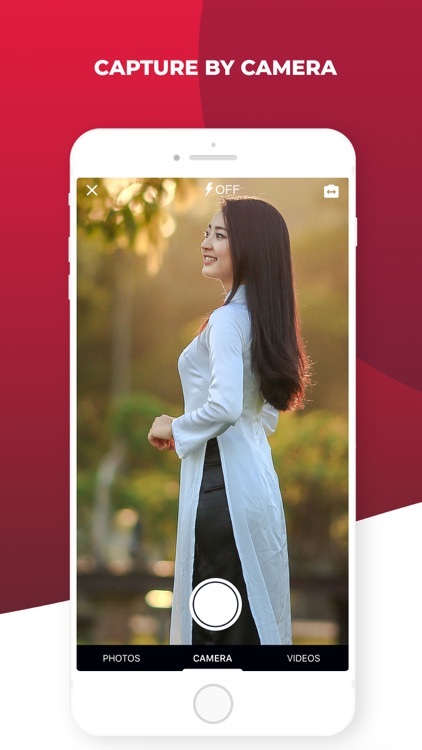 - Capture your photo and save it privately in the app.